France has a rich maritime history, and at some point in the past, French fleets could easily rival any one of the most powerful fleets in the world. The French built colonies across seas and oceans, fought battles on water, and developed a considerable fishing industry. But the bottom line is that there are quite a few port towns scattered over the coasts of France, some of them centuries and millennia old. 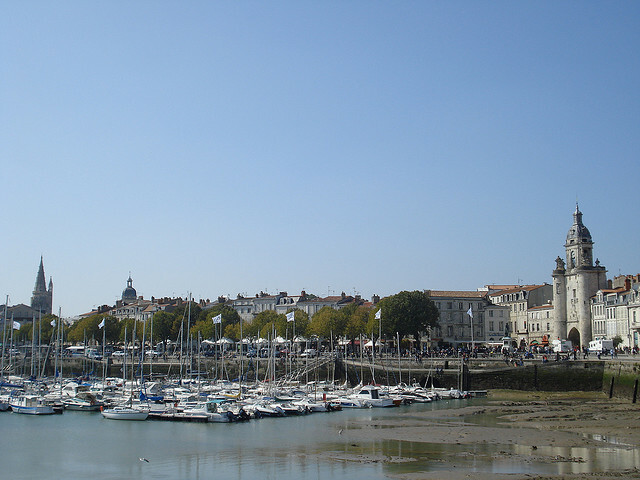 If you’ve ever dreamed of sailing on the high seas, or if you’re just fascinated by maritime fashion, you will definitely like the atmosphere in the most picturesque port cities of France. Don a striped shirt or a sailor collar, and visit these cities with beautiful harbors. 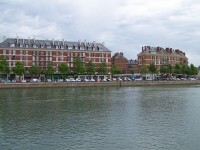 Calais has been one of France’s major port cities since the Middle Ages, and even today it is a very important ferry port, with great connections to the British city of Dover, just across the English Channel. Calais is not just a regular port city with nothing to see – it has an unmistakable mood and countless attractions if you know where to look. Admire Rodin’s art at the entrance to the town hall, climb up to the top of the lighthouse, and spend some time walking on the jetty, seeing the ferries come and go. On clear days, you’ll be able to see the White Cliffs of Dover across the channel. 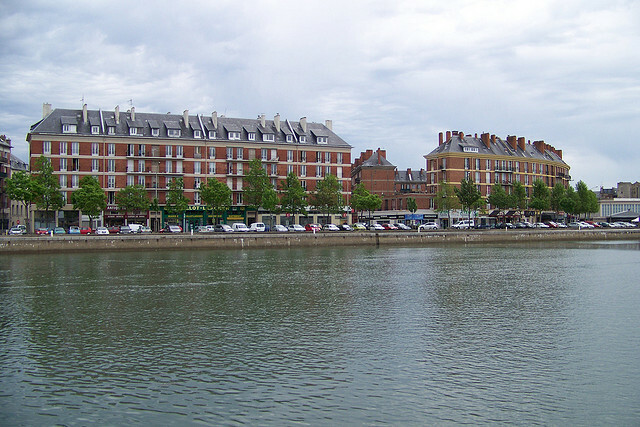 Le Havre lies at the mouth of the Seine, where it spills into the English Channel, and it is famous for the role it played in WWII. Bombs destroyed le Havre almost completely, but it was subsequently rebuilt and designated a UNESCO World Heritage Site. The city’s architecture is really interesting, and you can leisurely walk around the city center, which is not exactly huge, but has several interesting attractions. Visit the Malraux Museum (largest collection of Impressionist art outside of Paris), and visit the port at night for a great view. 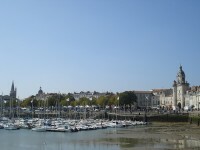 La Rochelle is rich in history, and has a lot going on when it comes to culture and art, but the main draw of the town is the incredibly picturesque old port, with narrow streets and century old buildings. The three towers guarding the port are a very nice sight – they date back to the times when France and Britain were at odds. Climb to the top of the towers for a good view of the city. 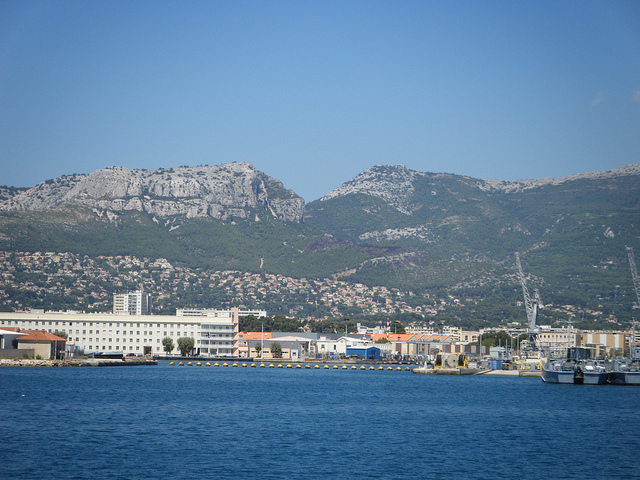 Toulon is conveniently located on the Azure Coast between Nice and Marseille, but it is much smaller and quieter than those two. However, Toulon is over three thousand years old, and its medieval old city center is simply amazing, and enough to make it one of the most picturesque port cities of France. 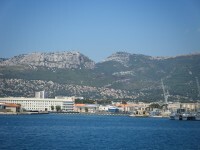 The harbor and its promenade are not to be missed, and the new town also has several places of interest.